Aircraft owners are responsible for maintaining their aircraft in an airworthy condition in accordance with 14 CFR Parts 91 and 43, including compliance with Part 39, Airworthiness Directives and for ensuring the appropriate entries are made in the aircraft maintenance records. This includes every minute detail of 14 CFR Part 91, Sub-part E, and even much of Parts 39 & 43 which mainly govern aircraft mechanics. This can be a real headache and consume a lot of the free time you’d rather be using to fly. Regular review of all aircraft maintenance requirements on a monthly basis, even the hidden ones. Tracking and timely notification of upcoming 50-hour, 100-hour, and Annual inspections. Continuous investigation of applicable Airworthiness Directives and Service Bulletins to ensure compliance with mandatory directives and to give straight advice about the recommended ones. Regular monitoring of your airplanes ELT, Static System, and Transponder test requirements. Professional consultation regarding any planned repairs or upgrades, and references to the maintenance specialists and suppliers we have found competent and trustworthy over the years. 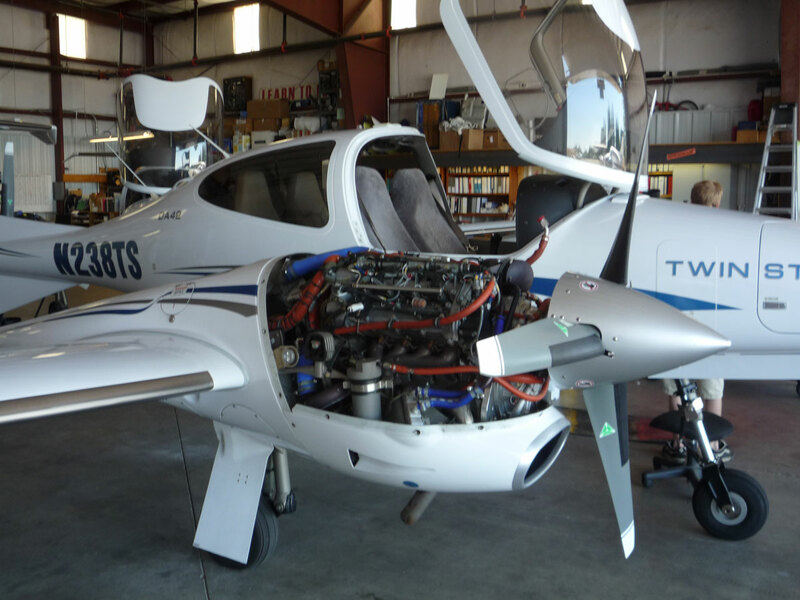 For an annual fee Alpine Aviation will advise you of all hourly and calendar-based maintenance requirements as well as FAA-mandated Airworthiness Directives. All you do is report your aircraft hours to our staff every month. We’ll take care of the rest. Contact us here for more information on our Managed Maintenance programs.